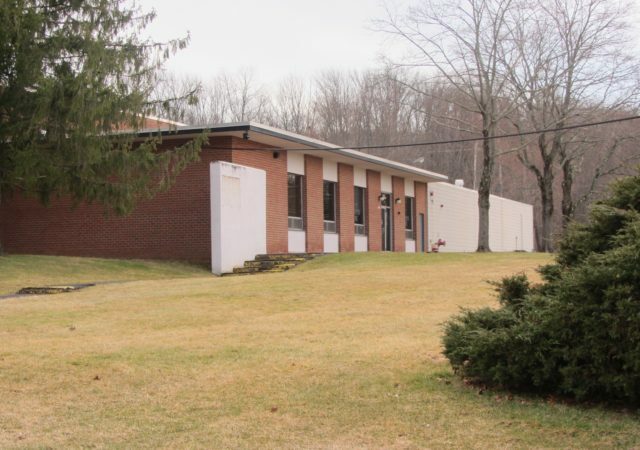 A microbrewery has committed to nearly 8,000 square feet at a New Providence industrial building, under a newly completed transaction by NAI James E. Hanson. 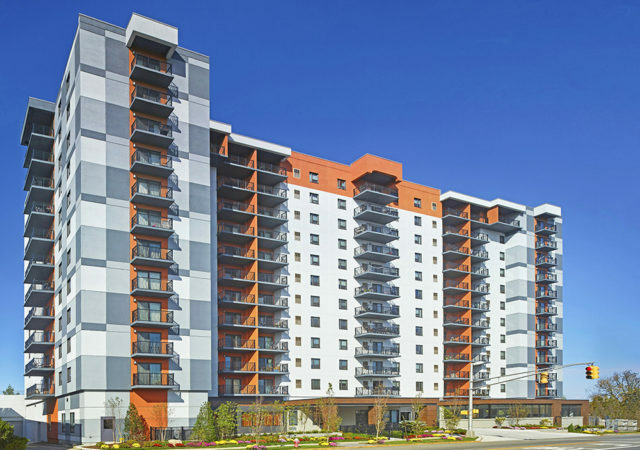 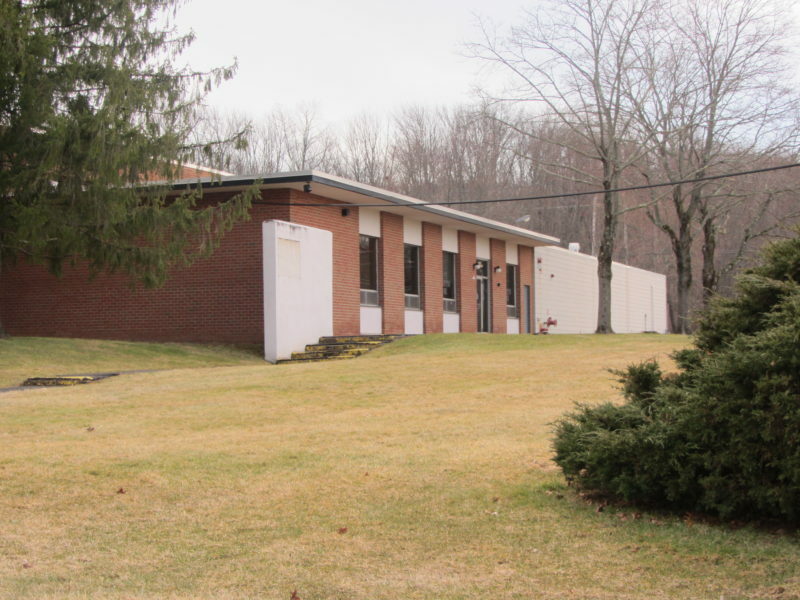 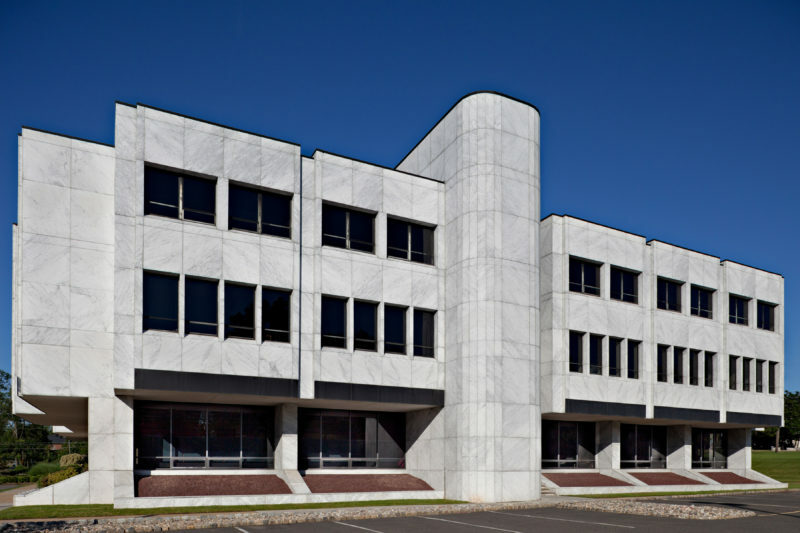 A consulting firm has leased more than 10,000 square feet at a New Providence office building, in a transaction announced Thursday by Newmark Knight Frank. 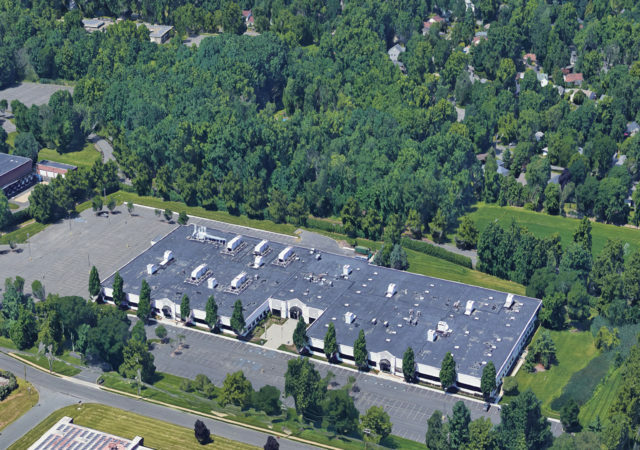 A newly launched commercial tire business will occupy more than 36,000 square feet of industrial space in New Providence, following a recent deal by NAI James E. Hanson. 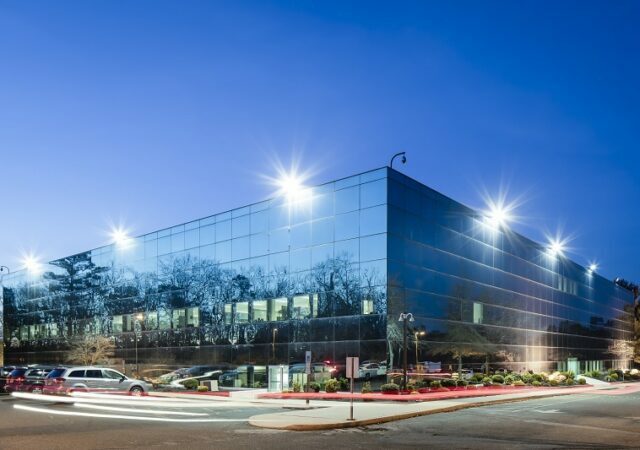 Mack-Cali Realty Corp. has sold another office building from its once-sprawling portfolio, in an investment sale arranged by brokers with CBRE. 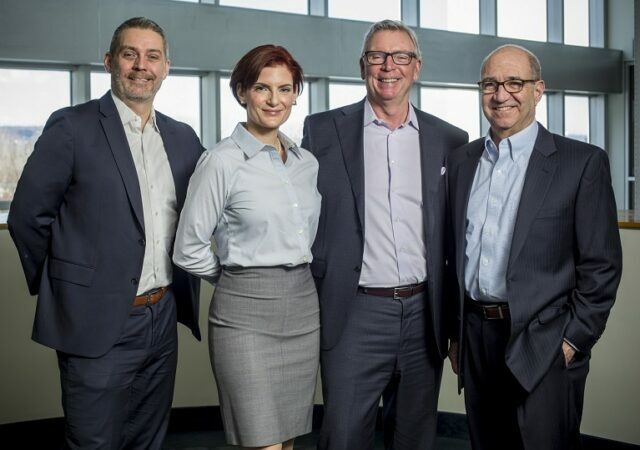 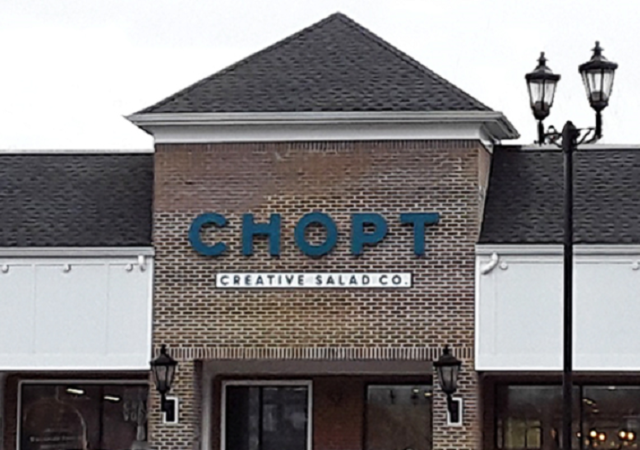 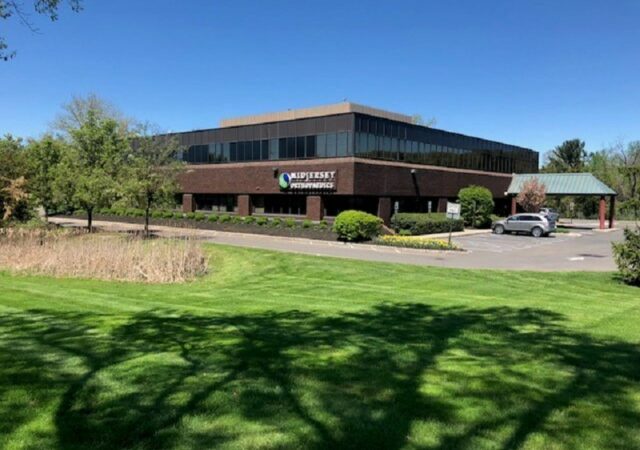 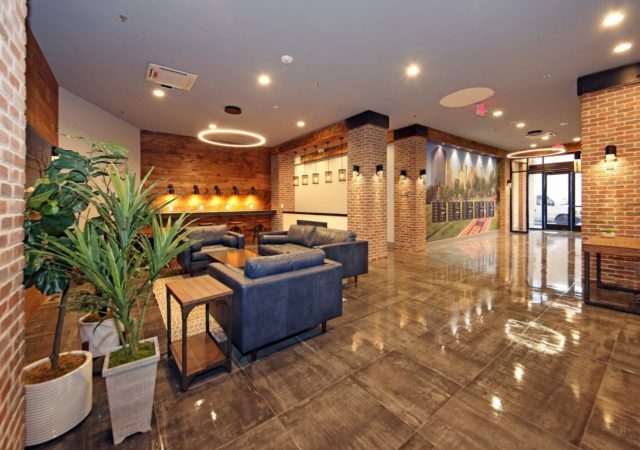 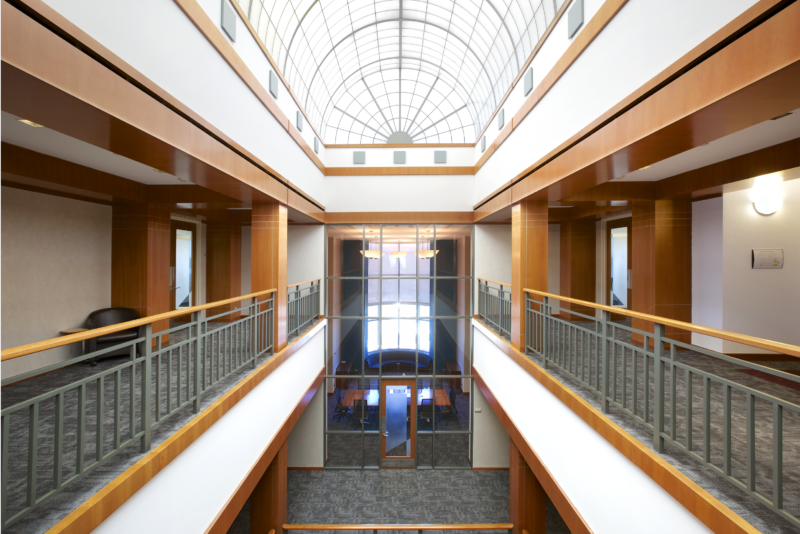 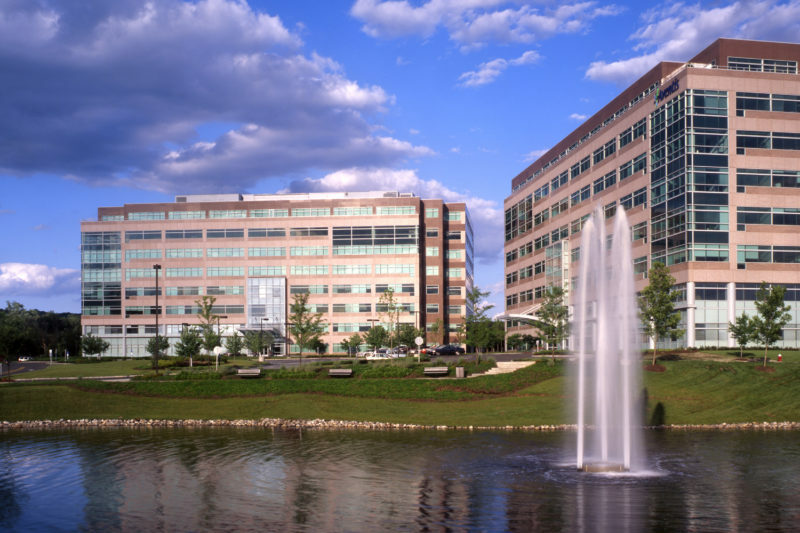 A technology firm has renewed the lease at its headquarters office in Bridgewater, one of more than 20 deals brokered in the third quarter by Avison Young’s New Jersey office.